Concord Custom Canvas will measure your boat and will bend the frame to meet the requirements of your application. Contact us for more information. Concord Custom Canvas provides houseboat party top frames. The frames are constructed from aluminum tube using measurements we take from the deck. These frames can be new construction or replacement frames. Our service includes measurement, fabrication and installation on the boat. The frames can be fabricated with lights, speaker or ceiling fan mounts. Once the frame is up, we can proceed with making a new canvas cover. 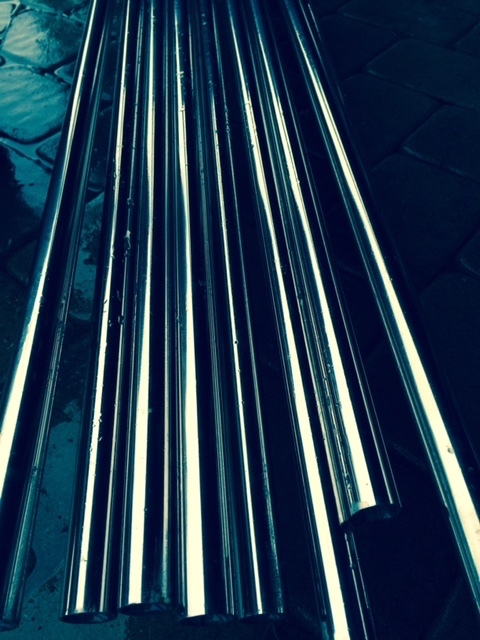 Therefore, please Contact us if you need to obtain a new party top frame. See our other page on party tops here. Bimini Frame (with new bimini) on power cruiser. 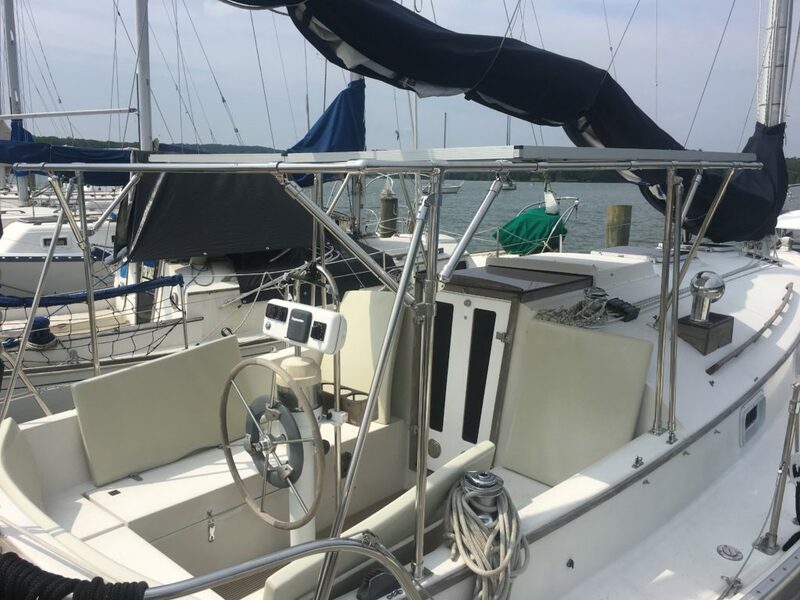 Solar panel frame mounted onto a Nonsuch 26 sailboat. Concord Custom Canvas provides custom frames for biminis, convertible tops, dodgers, etc in Knoxville, TN. 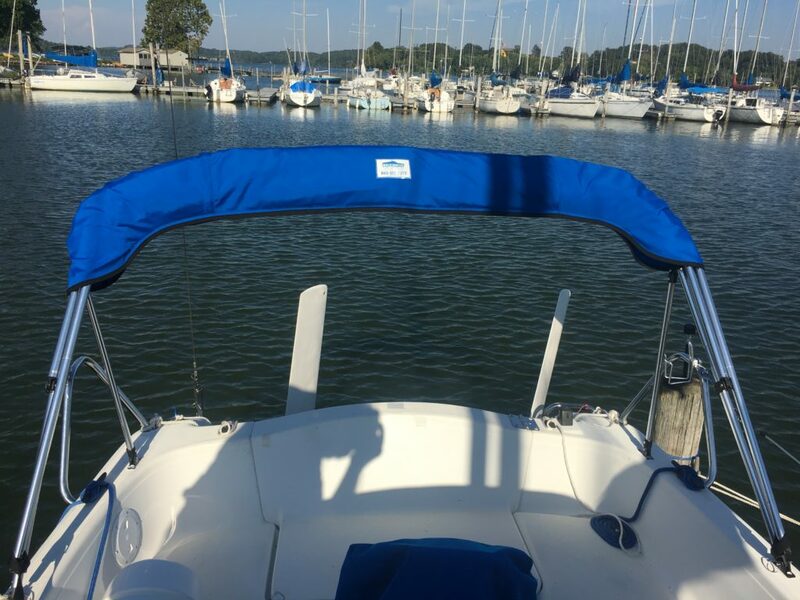 Frames feature:1″ or 7/8″ round tube construction Mirror finish 304/316 stainless steel or bright anodized aluminum Forged fittings and hardware Concord Custom Canvas will measure your boat and will bend the frame to meet the requirements of your application. Contact us for more information. Fort Loudoun Lake and Watts Bar Lake. Concord Custom Canvas provides custom frames for biminis, convertible tops, dodgers, etc. 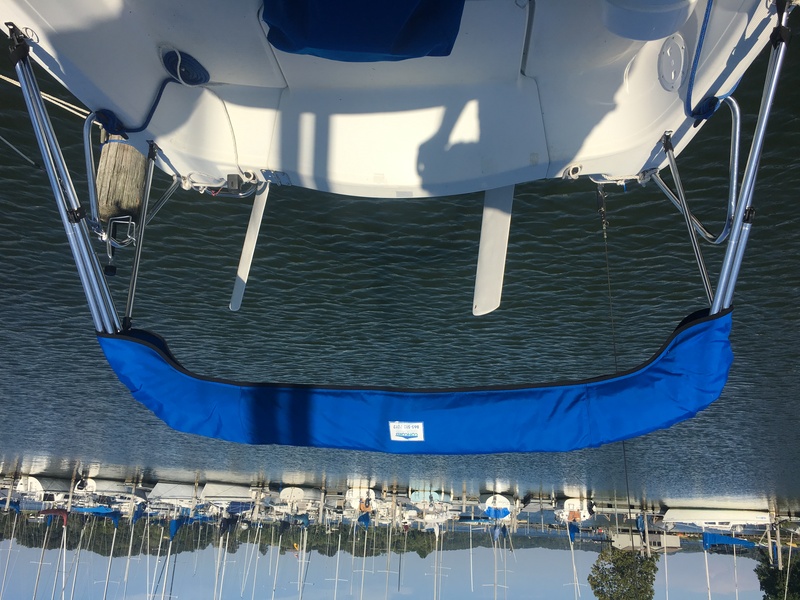 Frames feature:1″ or 7/8″ round tube construction Mirror finish 304/316 stainless steel or bright anodized aluminum Forged fittings and hardware Concord Custom Canvas will measure your boat and will bend the frame to meet the requirements of your application. Contact us for more information. Concord Custom Canvas provides custom frames for biminis, convertible tops, dodgers, etc. 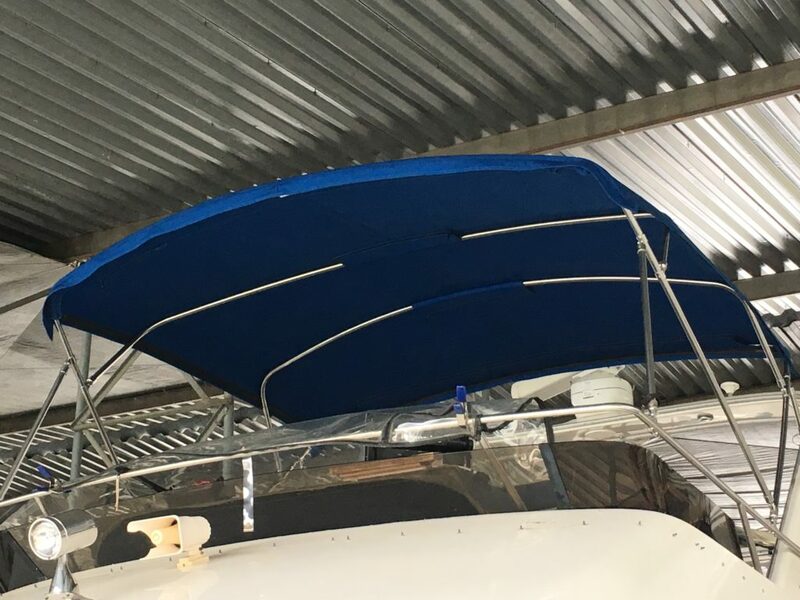 Frames feature:1″ or 7/8″ round tube construction Mirror finish 304/316 stainless steel or bright anodized aluminum Forged fittings and hardware Concord Custom Canvas will measure your boat and will bend the frame to meet the requirements of your application. Contact us for more information. Click Here for Sunbrella Canvas colors. Knoxville, TN supplier of Convertible Tops and aft-curtains.